Collaboration is key to helping Coloradans achieve their best health. We partner with organizations to make the greatest impact in the communities they serve. 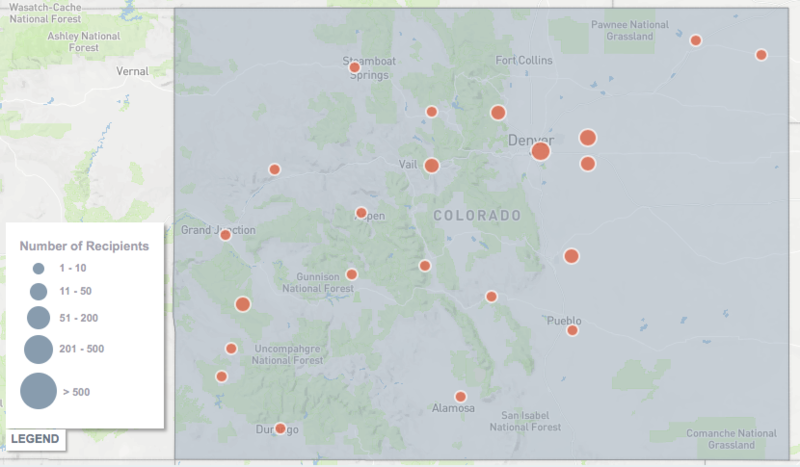 Take a look at our current oral health funding outreach across Colorado. Together, we implement innovative programs and projects intended to reach people that have been historically overlooked.